Time to get back to the battlefield commander, the German’s are at our door and it’s going to take all the strength that Mother Russia can muster to turn this tide. 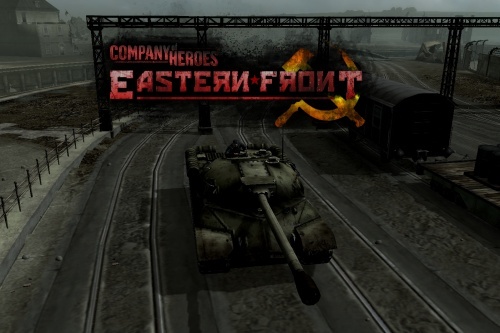 That’s right everyone, the huge Eastern Front mod for Company of Heroes has just been updated. The mod brings the awesome might of the Soviet Union into the game and feels just like an actual game expansion making it well worth the download. This patch contains the fun looking “Fortress Mode” where you have to fend off waves of enemies similar to the Stonewall mode in Company of Heroes: Tales of Valor. You can also expect to see new maps and (hopefully) fewer bugs. If you haven’t already then head here to install or patch the mod. See you on the battlefield!